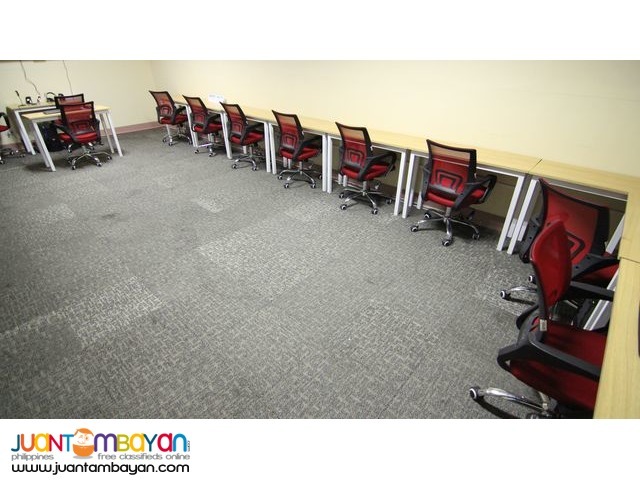 Home Real Estate Commercial Unit SEAT LEASE - We give the Best Service You Wanted to be! SEAT LEASE - We give the Best Service You Wanted to be! We are your best choice in terms of Seat Leasing company. Dont hesitate to try our company because many of our client prove that they were given the best service they wanted to be. Do you know why? 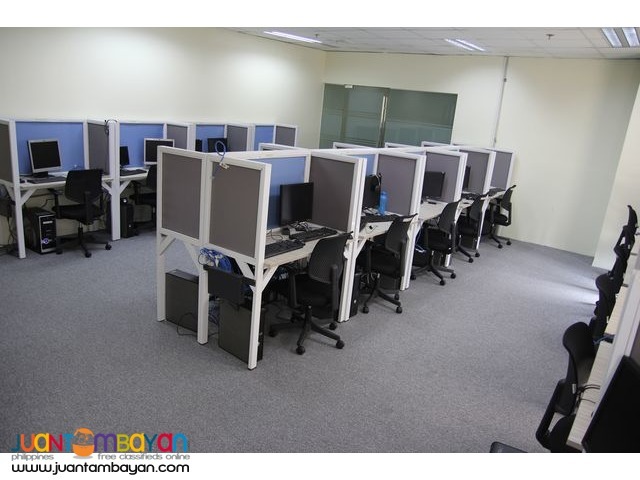 Thats because BPOSeats.com has positioned itself to be the #1 BPO Solution, Call Center Office, Serviced Office and Seat Leasing option in Cebu. What are you waiting for? COntact now!